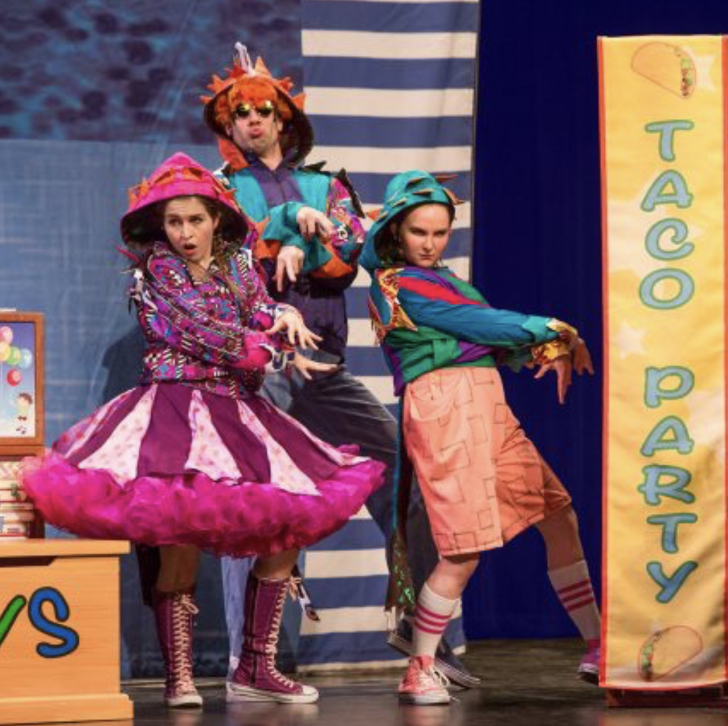 Tribeca Performing Arts Center's next event in the 2018-2019 Family Series Season is Dragons Love Tacos on Saturday, Dec. 15 at 11 a.m.
A musical revue of favororite contemporary children’s books, starting with Dragons Love Tacos, based on the book by Adam Rubin and illustrated by Daniel Salmieri. Dragons love all sorts of tacos — except spicy ones. When a boy throws his new dragon friends a spicy salsa taco party, red-hot trouble ensues. Tickets are $30, and/or 10Club Members see the show for just $13. To purchase tickets or a 10Club Membership, call Ticketing Services at (212) 220-1460. Single tickets can also be purchased at http://tribecapac.org/ or by visiting the Box Office at 199 Chambers St., Tues-Sat from 12– 6 p.m.